I’ve been reading your articles for quite some time now, and was hoping I could bother you with a question. I have been gradually upgrading my system over the past year and it’s time to get new speakers. My current setup is a pair of B&W CM9 [speakers], ARC DS225 [amplifier], and an ARC SP20 [preamplifier], so I’m sure you’d agree that my speakers have fallen behind. I’m looking in the range of $10-15k [per pair] and have been eyeing a pair of B&W 802 D2s, but have always been really keen on Wilson Audio, so their Sabrina would be a consideration for me. Alternatively, I could also hold on a few more months and shell out the $$ for Wilson’s Sasha 2s. What do you think? I am open to any suggestions! Thanks in advance! I’d expand your horizons some, Dan. 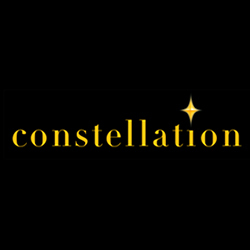 If it were me, I’d look toward some other brands -- you’ll find that there are some outstanding models out there that may have flown under your radar. Here are the brands and models I’d try to hear if I were in your shoes. Since I just purchased the Vimberg Tonda, and am thrilled with my set, I’d suggest you look into the smaller Mino. The Mino is still a three-way speaker and is built to the same high standard as their larger stablemate, but is better suited to mid-size rooms. A pair of them will cast a soundstage the likes of which you will not believe is possible until you hear it in person. 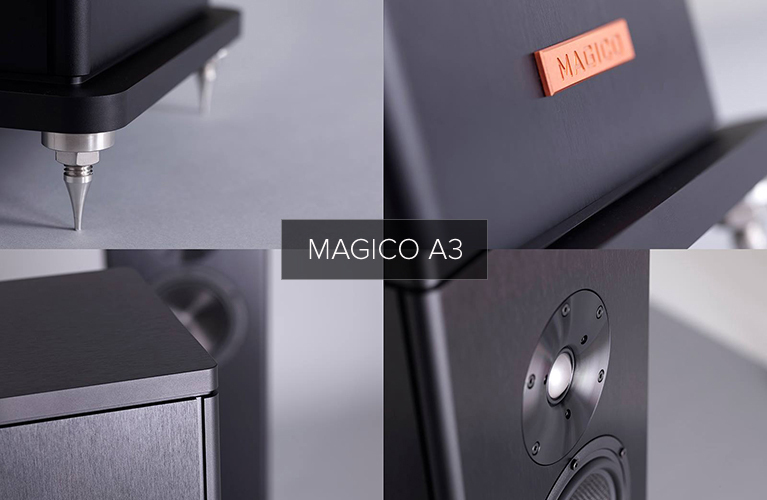 The Magico S3 Mk.II would also be a fine choice. This three-way speaker has the proprietary drivers Magico is known for and, as a result of these fine drive units, is super resolving. Another solid choice would be the Rockport Technologies Atria II, which features the company’s new waveguide-aided tweeter for an open, expansive sound (not to mention that great Rockport build quality). Lastly, I love what Focal has been doing with their Sopra line -- this is another beryllium-tweetered speaker series that sounds sweet yet detailed, and of course the styling of the models is great, too. A brilliantly written review. From your review, I see we have a few things musically in common, one being enjoying “The Musical Box” at the Danforth Music Hall. I can’t help but write to suggest you watch at least the opening of a recent Nicolas Cage film called Mandy. It’s a pretty violent horror film and may not be to everyone’s tastes, but you may find the first few minutes interesting. Thanks for sharing your audio experiences. A Small Room -- Vivid or Paradigm or Yamaha? Very nice review of the Vivid Kaya 45 loudspeakers. As a Torontonian now living in California, I enjoyed the Canadian references throughout the review. I wonder if you can give me a little bit of advice. I am narrowing down on three speakers for my smallish office, 12’L x 11’W x 9’H: Paradigm Persona 3F, Vivid Kaya 45, Yamaha NS-5000. I have heard the Paradigm Persona 5F and feel that the smaller Persona 3F with an Anthem STR preamp with ARC3 DSP would work. 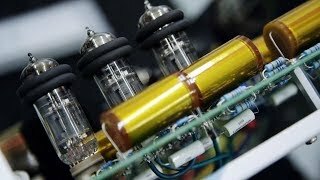 The same preamp [paired] with Vivid Kaya 45 [speakers] -- I am not sure because of the side-firing woofers. I have not heard the Yamaha yet since it is not available yet in the USA, though I understand it may be in the summer. I may come up to Toronto to have a listen this summer whatever the case. I have heard the Vivid Kaya 90s, and liked them a lot, and the Vivid Kaya 45s are supposed to play in smaller rooms and can be placed closer to the back wall, due to the canceling of some of the rear sound waves. My office is treated with acoustic treatments and it sounds real good now. Can you give me some feedback as to whether the side-firing woofers are a bad choice for such a small room? If you have heard the other two speakers on my list, do you have a favorite amongst the three? Dimensions of 11’ x 12’ x 9' make for a fairly small room for the Kaya 45s -- it's also quite square. But if you do have it well treated, you might be fine. Also, if you’re using Anthem Room Correction (ARC), you may well be able to ameliorate any nasty standing waves. I also don’t believe the side-firing woofers will cause any problems, since low-frequency sound waves are so long, though the only way to be sure is to listen to them, unfortunately. I also suggest you contact Vivid themselves, as they can likely give you some further insight. 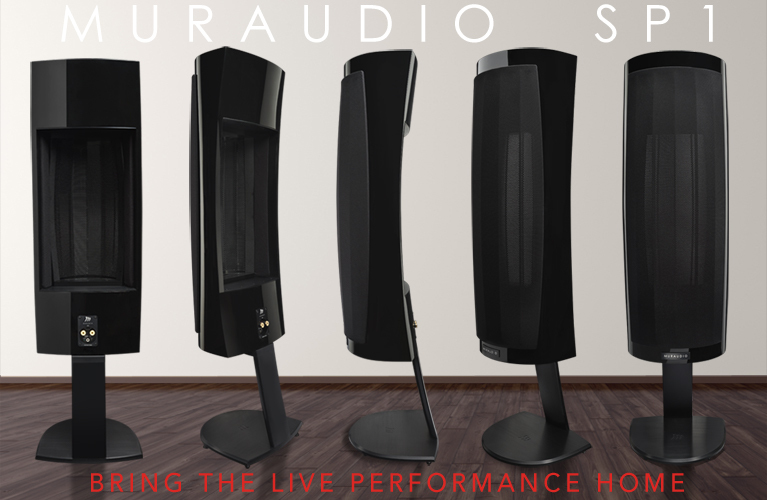 Regarding the Personas -- at the Toronto Audio Fest this past year, I had a chance to hear the Persona 9H loudspeakers driven by the Anthem STR integrated amp, and they sounded fantastic, so I think you have a hard choice ahead of you. I also had the chance to hear the Yamaha NS-5000 speakers, but they’re large boxes, and might well overpower your room. But again, maybe ARC will be able to help. Thank you for your very insightful review of the Furutech cables and connectors. I am in the process of changing my power cables and I’m strongly considering the FP-TCS31 as my bulk wire of choice. I currently already own the FI-28(g)/FI-38(g) AC and IEC plugs that I intend to use with this cable. 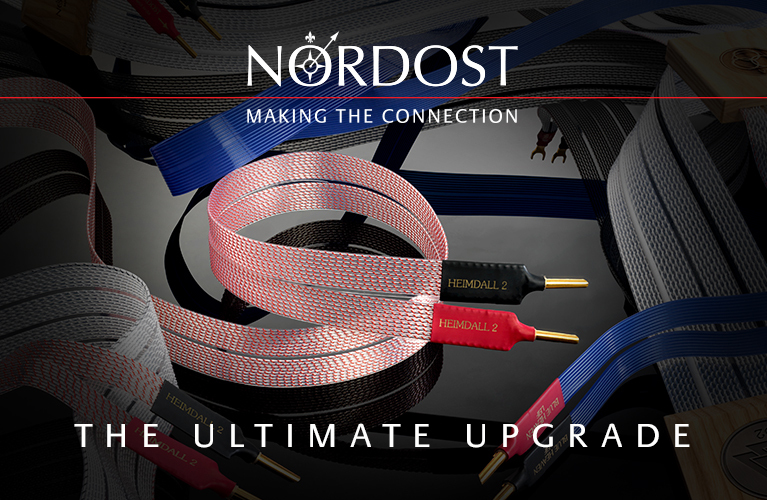 I require ten cables in my system, so the choice is a big one and I cannot change my connectors to the NCF version at this point. You briefly mention these FI-28(g)/FI-38(g) connectors in your review but I was hoping to get some more clarity. How would you rate the power cords’ performance with these connectors on them? I basically like a very open, transparent, and fast sound and wanted to see whether you think that combination would fit the bill. If you have any other recommendations regarding bulk cable from Furutech or any other manufacturer I would be glad to have them. Thank you for your e-mail and kind words about my Furutech review. The company’s FP-TCS31 bulk power cable, which uses the Alpha PC Triple C conductors, is an excellent choice considering your sonic preferences. 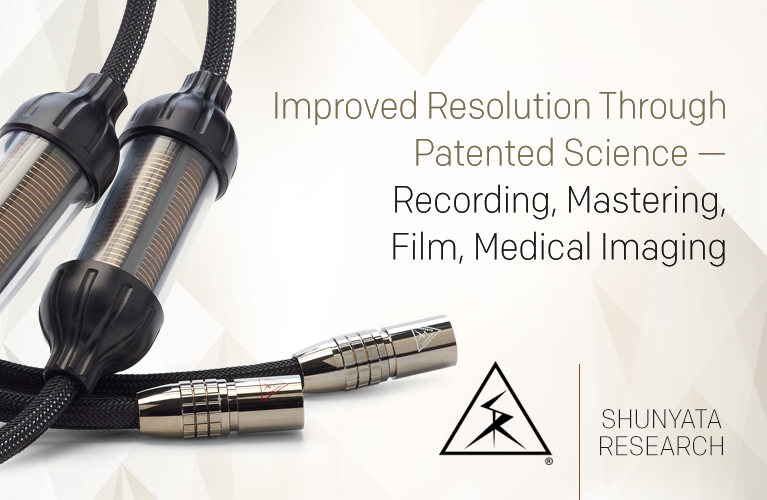 With the FI-28(g)’s and FI-38(g)’s gold-plated connectors, you may find another Furutech choice for bulk cable, the FP-S032N, for example, to be a bit too warm sounding and bass heavy. I am not looking to have you spend more money, but do not forget the absolutely crucial role played by the AC wall outlet. I suggest your power products be from only one manufacturer, whichever one you choose. Sticking with Furutech, you may like the GTX-D NCF outlet, whose rhodium-plated conductors may also give you just what you are looking for. Note that too much of a good thing can be just that. Sometimes, no one power cord or wall outlet works best in every area of a system. You may have to experiment with several products to obtain the balance that suits your sonic preferences. I would therefore take one step at a time. Upgrade His Wilson Alexias to Vimberg Tondas? I am writing about your quest for new speakers, and your final pick: the Vimberg Tonda. 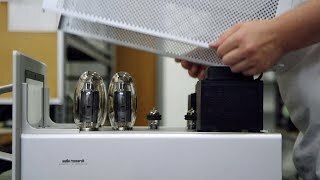 I heard the Vimberg Mino at RMAF this year and spent quite a bit of time in that room discussing the new brand with a few of my friends and with Doug White of [Vimberg US dealer] The Voice That Is. I currently own Wilson Alexia Series 1s, which are speakers I have aspired to own for years. I never felt like I was missing anything with them, but the Vimbergs really impressed me and my friends. They are some of the most musical speakers I’ve heard. Horns were bright and powerful but not edgy or shouty. Piano sounded like the real thing. Bass was tight and deep. Soundstage was huge. All this in a crappy hotel room! I’ve heard people denigrate Wilson as “colored” and not neutral. I’ve usually dismissed these criticisms, but I admit the Vimberg sound seems truly neutral. 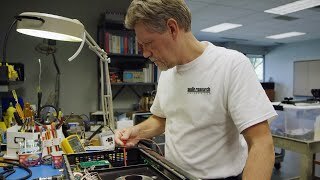 I’ve heard similar sound from other speakers that utilize Accuton drivers. There must be something to these drivers . . . they never fail to impress me. I am curious how you would characterize the Tonda vs. the Alexia from what you currently know. I realize you didn’t spend a lot of time with the Tonda, but you’ve probably heard the Alexia a million times and are likely familiar with its capabilities. I’m going to follow your articles and I am looking forward to your thoughts once you spend some time with them. What I’m really looking for is an educated opinion on whether they constitute an “upgrade” from such a well-regarded speaker as the Alexia. Maybe you could compare against other well-known speakers that you have a lot of experience with? 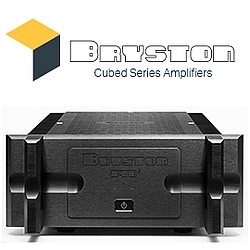 Do you have any thoughts regarding speakers employing Accuton drivers? Thanks in advance and I look forward to following your journey. First, let me address your question about Accuton drivers. I do think they are very good drivers, and that is certainly borne out through the measurements that Accuton publishes. However, a raw driver that is well designed in no way automatically translates into a great, or even competent, final loudspeaker product. In fact, I can say that I’ve heard a number of Accuton-based loudspeakers from brands other than Vimberg and Tidal that have not impressed me, just as I’ve heard a number of excellent drivers from other OEMs in really poor commercial speakers. The bottom line is that all Accuton-based speakers are not created equal -- not even close. Do I think the Vimberg Tonda would be a proper upgrade path for you? I do, actually. I’ve heard the Alexia a number of times at shows and it has some strengths, dynamics being one. Neutrality is not, however, a strength that I would attribute to the Alexia. You can examine the measurements that John Atkinson posted on Stereophile’s website and draw your own conclusions, which may or may not support what you hear in your own room with your electronics. From what I’ve heard, as well as from what I’ve seen from measurements of the Vimbergs (and Jorn Janczak-designed speakers in general), these are exceptionally neutral loudspeakers. 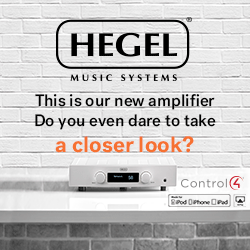 My educated guess would be that you would experience a more neutral sound than you have now, but also one that is higher in resolution. Enjoyed your review of the VPI Prime Signature package. It became my destination table this past spring and have greatly enjoyed it since. I opted for the Rosewood finish, which takes it to a whole ’nother aesthetic dimension and obliterates any concerns regarding appearance -- it’s stunning. The one thing you missed on is the cueing mechanism of the tonearm -- it is damped. It's just another one of those analog things where you gotta do it just so to make it work. It requires that you lower the lever .5” or so (somewhat quickly and purposefully), then release it and the damping kicks in. It takes a few tries to get the hang of it, but once you get it, it’s second nature. Gives you a few seconds to get to your chair before it eases into the lead-in groove. If you should opt to make the Prime Signature part of your daughter’s inheritance, there is one more piece you’ll need to consider. The FatBoy Gimbal tonearm is a monster on that turntable! Gave myself one for Christmas and while I’m still getting acquainted, it’s obvious that it’s a significant improvement over the 3DR and ensures that this will be my final analog front-end -- unless, of course, my ship comes in with the winning lottery ticket! Praise for Jason on "The Trinity Session"
Hegel or Weiss or . . .
Can Doors Be Used as Room-Tunable Bass Ports? 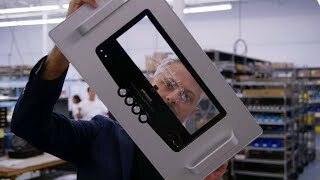 Comparison Product for Simaudio Moon 888? Vivid Audio Giya G4 for a Home Office?